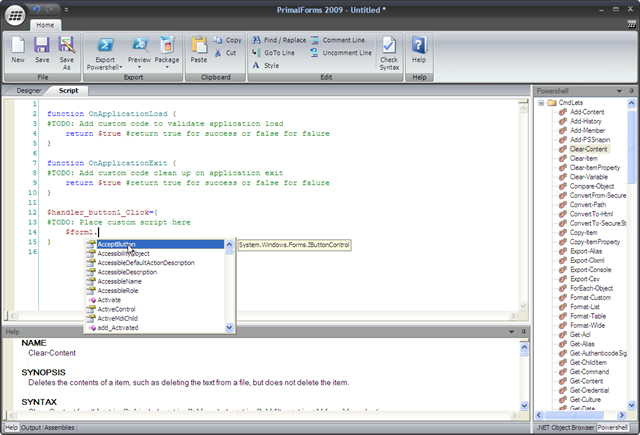 PrimalForms 2009 is Beta testing has begun! This is one test you won’t mind taking. 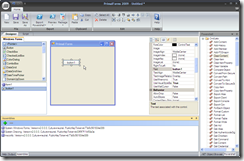 PrimalForms 2009 provides a fast and easy way to create Windows Forms for Powershell. 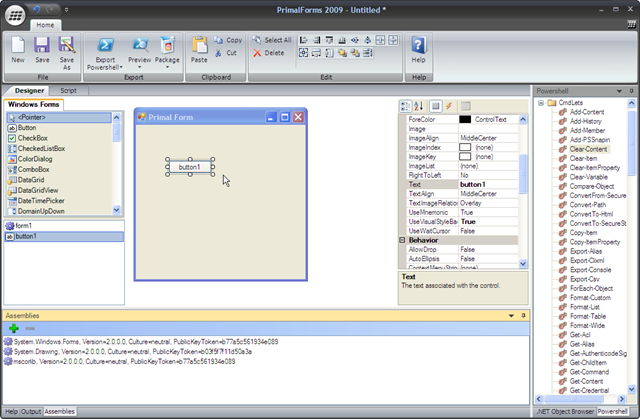 PrimalForms 2009 is an all-in-one product that allows you to design forms, edit your scripts with PrimalSense, and package your scripts into executables. 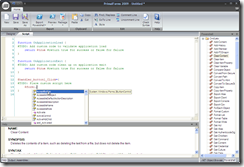 If you would like to become a beta tester for PrimalForms 2009, email your name and contact information to info@sapien.com. Spaces are limited, so please hurry!